A phenomenal discourse on why poverty exists when there is so much wealth in the world. A must see for anyone wanting to understand not only the US economic system but the foundations of today's global economy. 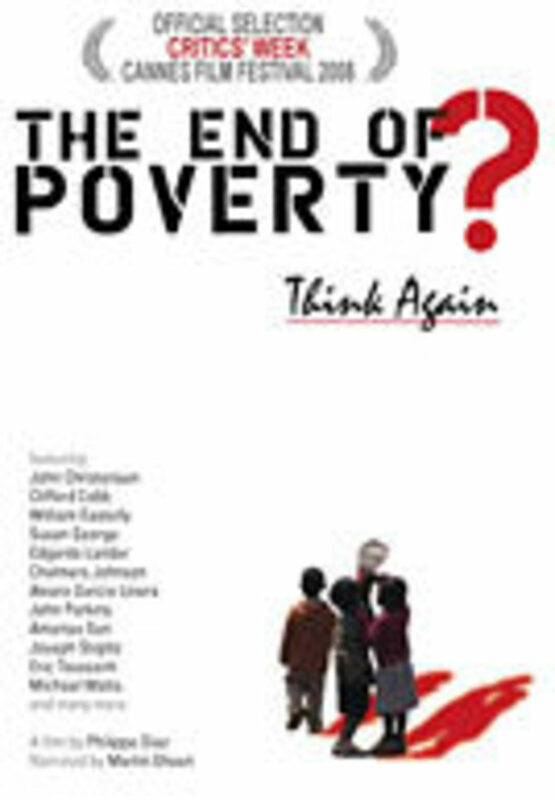 The End of Poverty? asks if the true causes of poverty today stem from a deliberate orchestration since colonial times which has evolved into our modern system whereby wealthy nations exploit the poor. People living and fighting against poverty answer condemning colonialism and its consequences; land grab, exploitation of natural resources, debt, free markets, demand for corporate profits and the evolution of an economic system in in which 25% of the world's population consumes 85% of its wealth. Featuring Nobel Prize winner Amartya Sen and Joseph Stiglitz, authors/activist Susan George, Eric Toussaint, Bolivian Vice President Alvaro Garcia Linera and more. Regions are unavailable for this movie. 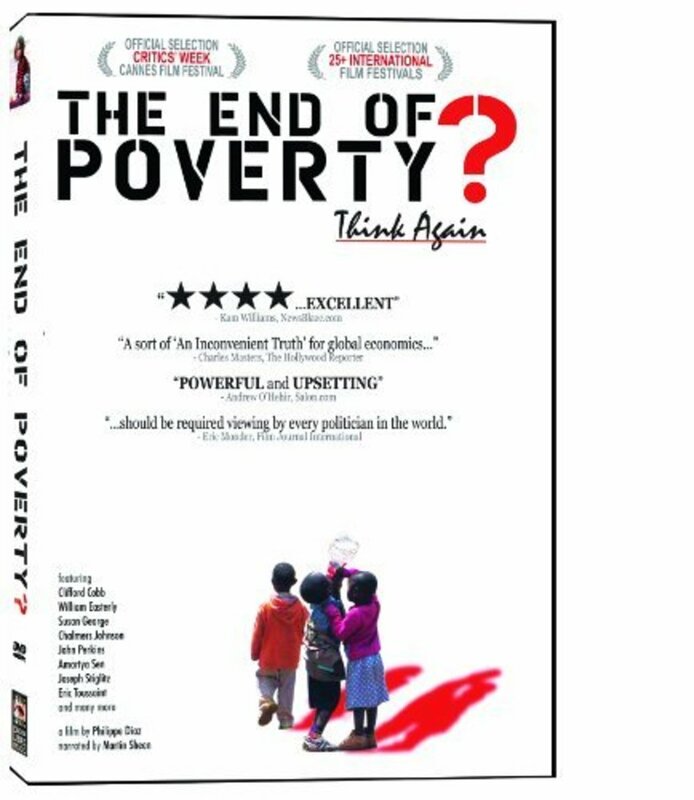 Click the "Watch on Netflix" button to find out if The End of Poverty? is playing in your country.